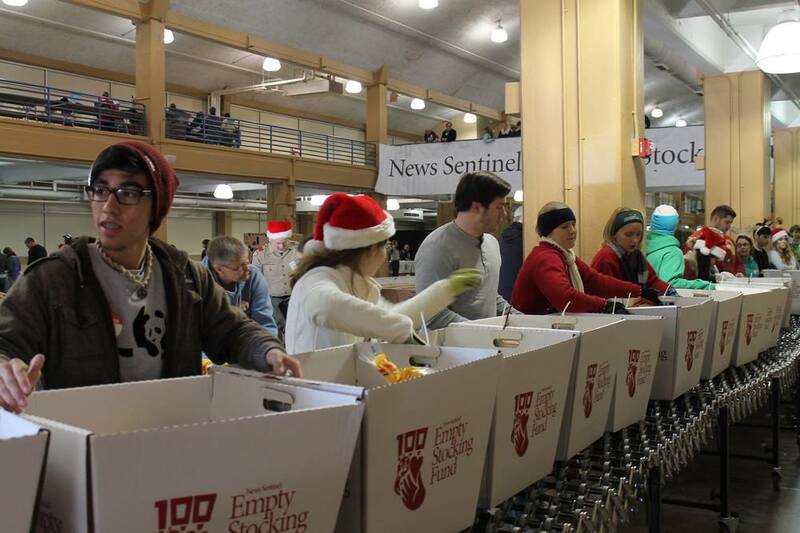 Help feed 10,000 East Tennesseans this holiday. 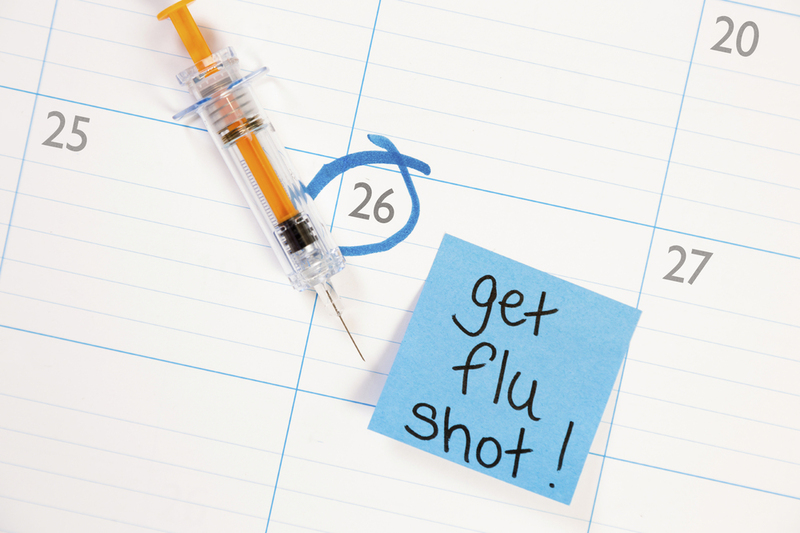 Get your flu shot The biggest Annual Fundraiser for ESF. Volunteer Each year, more than 1000 volunteers are needed. In 2017, we fed 3,500 families, about 10,000 people, and supplied a toy and book to about 3,000 children. Each family received a food basket filled with about 40 items including a turkey, fresh produce, canned goods and much more. Find out how you can help the ESF Here. The Butterfly Fund and Big Hands Big Hearts!